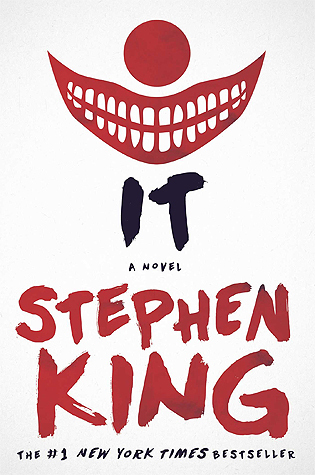 I absolutely love audiobooks. My love for them goes a long way back, all the way to my childhood. I used to get those children's CD audiobooks (alongside the actual story books!) as presents. When I got a bit older I used to go to the library to loan them (I was lucky enough to grow up on the same street as our local library was). 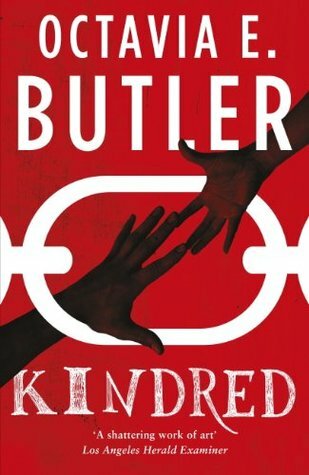 I rediscovered audiobooks in the summer of 2012. I got a summer job which was a very tedious and manual job where we were allowed to listen to our own music with headphones. I started to get bored with my playlists so I decided to give audio books a try. I still remember the first book I listened - The Host by Stephanie Meyer. 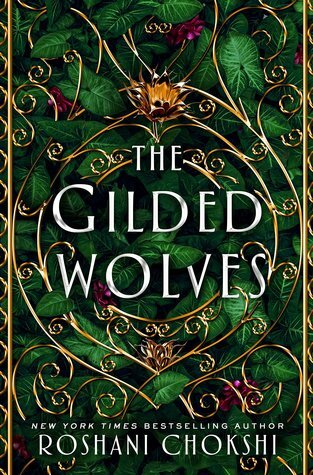 Not that long ago I had been a huge Twilight fan and I found out the author had released a new book some time ago. It didn't take that many days to finish The Host as an audiobook! I was so sold on the whole concept. Since then I've listened to dozens of audiobooks while travelling on the bus or plane, before sleeping, while jogging, pretty much everywhere and whenever I have had the chance. I haven't kept a record of them, but I'm guessing I listen around 12 to 16 audiobooks a year. Here's a list of some my favorites! They are no in particular order but I have selected them for the storytelling extraordinaire. Oh I liked Eleanor Oliphant on audio too. 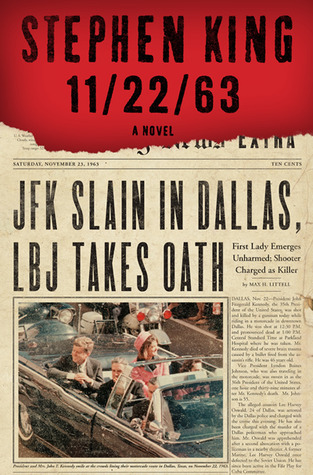 I should try 11/22/63 but I k ow it is really long! Great list! I used to love CD audiobooks when I was little - I remember getting an anthology of ghost stories as a CD from the library when I was little and being sufficiently creeped out. 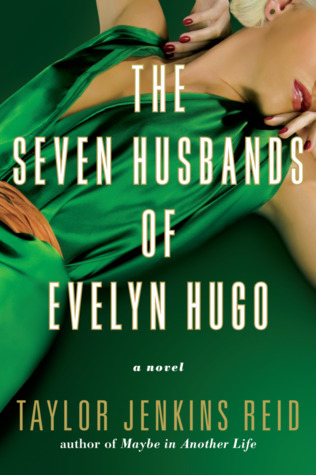 I've seen The Seven Husbands of Evelyn Hugo on a few lists this week - I really want to read it to I might try the audiobook! 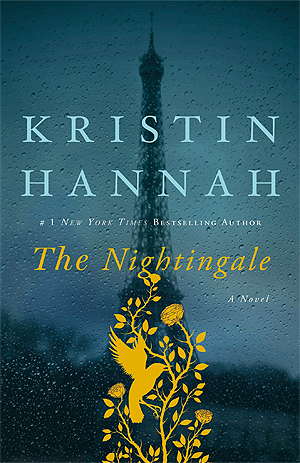 I also loved Eleanor Oliphant and the Nightingale! Good list! I think it's so cool that you had a job that allowed you to listen to audiobooks. I listened to Eleanor Oliphant, too. What a wonderful story. Thanks for visiting my blog. The Seven Husbands looks really good and seems like I've seen good reviews for that. And ooh Night Vale!!! 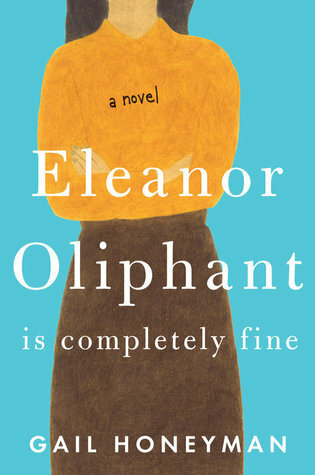 Eleanor Oliphant is on my TBR, so after seeing that book on your list, I may go the audio route when I read it. I loved the Evelyn Hugo audiobook too. So good. I'm an avid audiobook listener but haven't make the jump to podcasts. I should really look into it. Thanks for the recommendations! Evelyn Hugo is one of my favorites on audio. 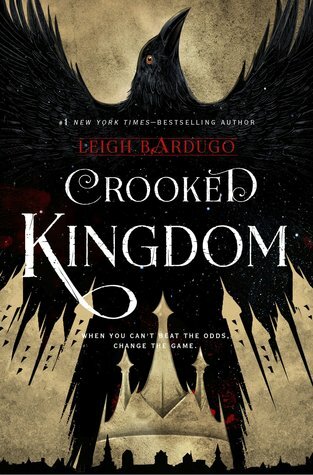 And I totally forgot about the ACOTAR series! 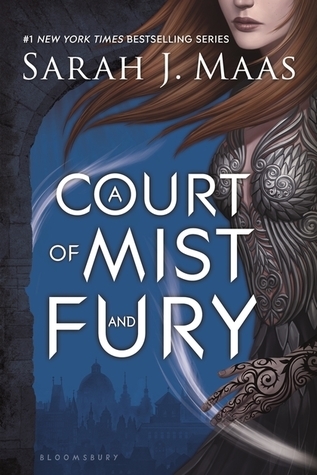 A Court of Mist and Fury was wonderful on audio. Good to know Eleanor Oliphant is good on audio. I might try it that way rather than reading. Taylor Jenkins Reid has totally lucked out in the audio department - so far they've all be stellar. 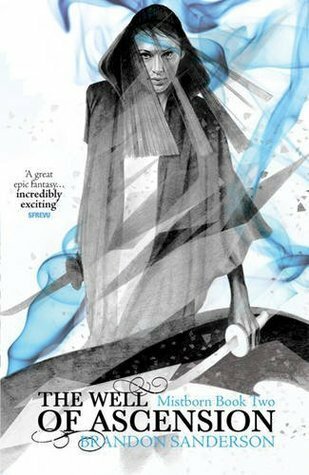 The Well of Ascension's cover looks so mysterious! The Seven Husbands of Evelyn Hugo has been on my TBR for a bit and I think i should consider listening to the audio if it made it to your list this week. Great list! 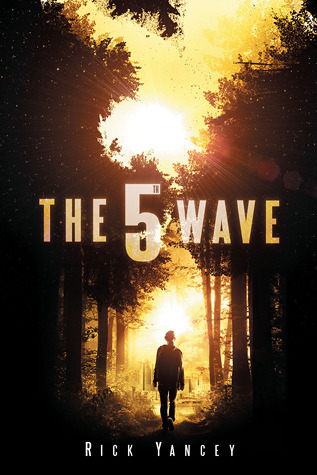 I loved The 5th Wave. I have yet to finish the rest of the series, however. You can't see me, but I'm totally doing my happy dance as I read your comment! 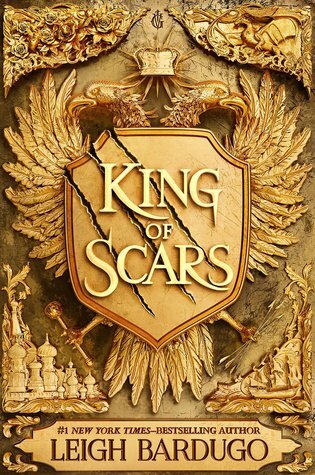 Hi there, and welcome to my blog Raining Books and Words! 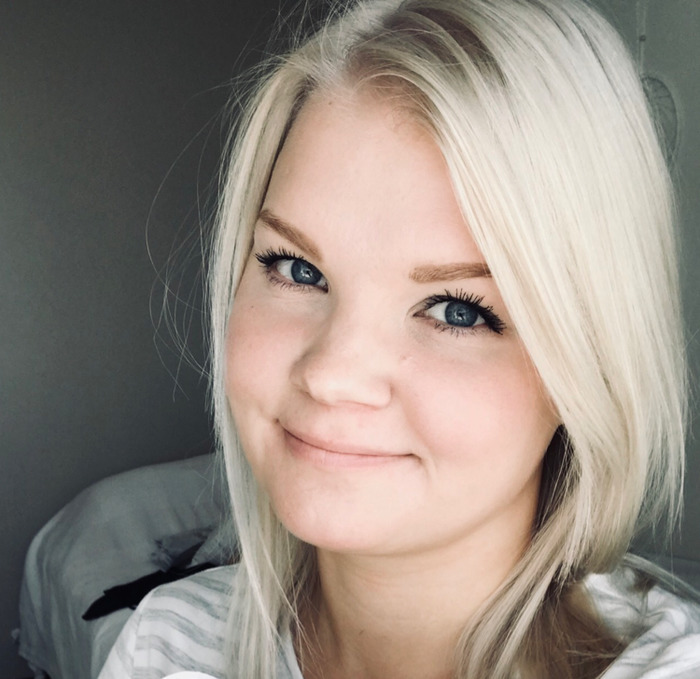 I'm Iina-Sofia (but online I go by Sofia) from Finland. I'm in my 20s, and I love (besides reading) waking up before others (the mystic atmosphere in the morning is the best), animations and musicals and fantasy (but not together), tea (with honey), and of course dogs. Enjoy and please leave a comment so we can chat more! 5 stars - Amazing, beautiful, perfect! !